Our Mission: The Perfect Fit! Both patterns and ready made garments are made for ‘an average person’. Chances are great that you (for sure not me) have the same measurements and proportions as this ‘average person’. It could even be that it it is hard to find store bought clothes that actually fit you well. Now, one of the great advantages of making your own clothes is that you can change this average fit, to the ‘what fits your body the best’-fit. What we need to do get this final garment of perfection is to adjust the pattern to our shape and measurements (yes, those are actually two different things) befóre we start to cut and sew. Sigh…. do I really need to focus on pattern alterations first? Yes! Because it will be nearly impossible to be truly happy with you creation when the fit is not what it needs to be. Or could be! Your creation will be much more spectacular when you finally wear something that will fit beautifully and give you shape in all the right places! Our mission is to create a perfect fit, and therefore we have added fit tutorials with every pattern made for each specific design. Of course not all body adjustments can be included in this pattern booklet, but we will focus on the most crucial areas: chest, waist, hip – height, width and shape. You will get to know your body more and more and will learn which specific area’s need what sort of adjustment. The more frequent you adjust those area’s, the easier they will be. Downside to all this? 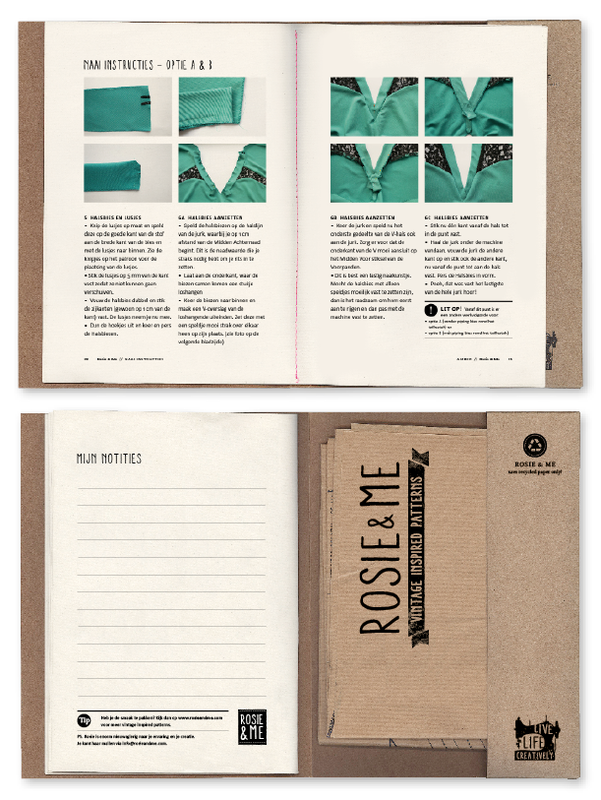 You may never want to wear store bought clothes anymore…..
Rosie & Me patterns come in two Size ranges: Standard sizing from EU 34 – 44 / USA 4-14 or Plus sizing from EU 44 – 54 / USA 14 – 24. The patterns are based on the measurements below, but as described above can easily be adjusted to your specific body measurements. Why did we make two separate patterns instead of just upgrading the standard size? Like we said before, our mission is to create a perfect fit! And we believe that Plus sizes need their own designed pattern as we grow proportionally different. Redesigning the pattern we can decide if we think to add for example an extra breast dart, adjust dart placement or alter the design proportions slightly. That way we create a flattering look for every woman! 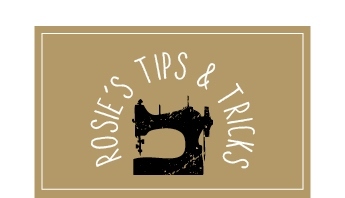 Here you will find handy Tips & Tricks that can help you get started, give extra detail to your creation or tips how to make specific pattern alterations. 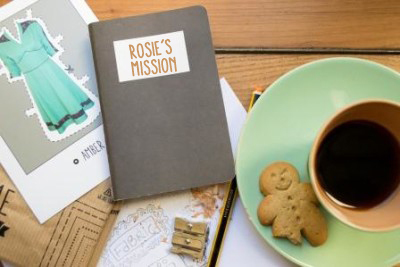 If you still run into problems or have any pattern-, construction, – or sewing questions please feel free to mail info@rosieandme.com. We will try to help you get back on track as soon as possible.